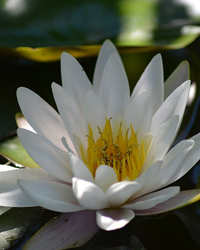 Kay died January 31, 2019 at Hospice House of Spokane. She was born in Owatonna, Minnesota on April 6, 1937 to Edward E. and Agnes M. Laughlin. She was preceded in death by her parents and her brother Paul E. Laughlin. She is survived by her sister Mary G. Laughlin of Spokane Valley, WA. Kay graduated from Mankato State University and attended Eastern Washington University. 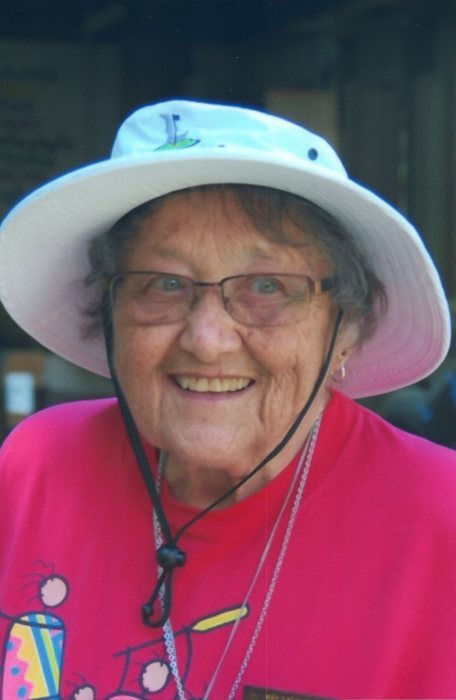 She devoted more than 4 decades to Camp Fire Boys and Girls as a District Director, Director of Camp Dartlo, Director of Camp Sweyolakan, and then at the Camp Fire Office in the financial area. She was a big influence on hundreds of women and children in the Spokane area and will be remembered fondly by all that knew her. She was the epitome of honesty and loyalty and hopefully passed these virtues on to everyone she met. Kay was an avid golfer and played women’s league at Esmeralda G. C., Coeur d’Alene G. C. and The Links G. C. in Post Falls. Thank you to the caregivers at Sunshine Adult Family Home, her exceptional team of health care providers, Dr. John Sestero and Daylene, Dr. Richardson and Sonja, Dr. Kinney and Diana, Dr. Thew and especially to Sue McFadden and Jenner Adams at NWOBGYN. Thank you also to the doctors and nurses at Providence Sacred Heart. Miss Kay left us, but those who knew her will never forget her. A Memorial Service is pending. To share memories and offer condolences, please visit her tribute wall.